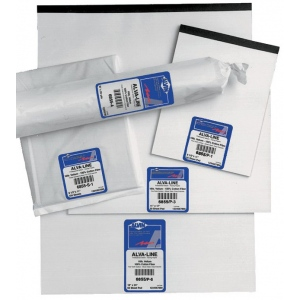 Alva-Line Series 6855 is a medium weight 16 lb. 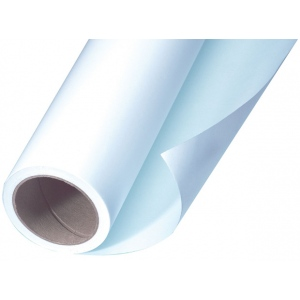 basis vellum paper manufactured from 100% new cotton rag fibers with a non-fading blue-white tint. The quantity is 250 sheets. The weight is 16 lb.